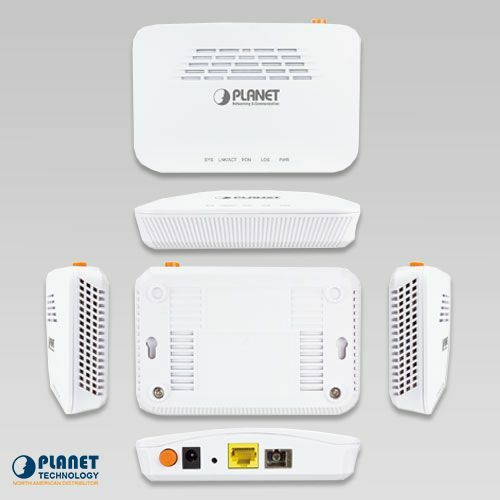 PLANET’s EPN-110 is a GEPON Optical Network Unit (ONU) equipped with one GEPON port and one Gigabit Ethernet RJ45 interface. 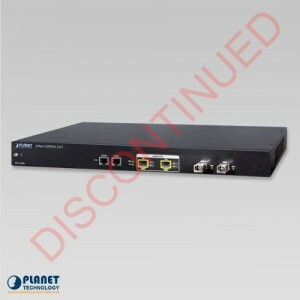 PLANET’s EPN-110 is a GEPON Optical Network Unit (ONU) equipped with one GEPON port and one Gigabit Ethernet RJ45 interface. When paired with PLANET’s GEPON Optical Network Terminal (OLT), the EPN-110 provides highly-effective GEPON solutions for FTTx networks. 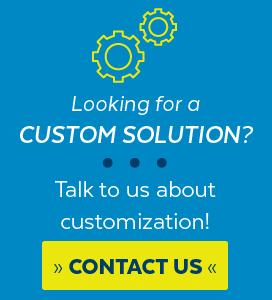 The unit is easy to deploy and maintain due to the user-friendly GUI management. The demand for broadband communication has grown with the increase of HDTV, IPTV, voice-over-IP (VoIP) and multimedia broadband applications. Passive Optical Network (PON) is the most promising NGN (Next Generation Networking) technology to meet the needs. 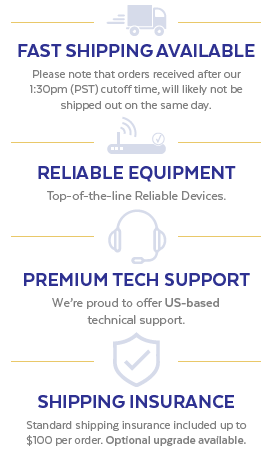 As compared to other broadband access technologies such as xDSL and cable modem, PON technology offers competitive advantages. Advantages of PON technology include a long life expectancy of the fiber infrastructure, lower operating costs through the reduction of “active” components, support of up to 20km distance between equipment nodes, and offer of much greater bandwidth. 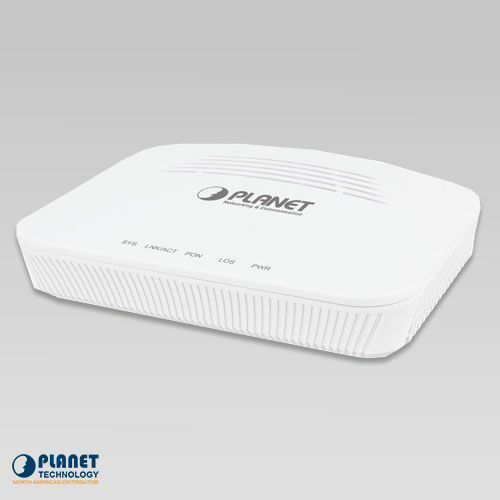 The EPN-110 is designed to work with PLANET’s OLT to provide robust FTTx applications. With the Element Management System (EMS) built in PLANET’s OLT, the administrators can manage and configure the facilities such as adding or removing PLANET OLTs and ONUs to or from the network architecture easily and economically. The EMS also supports many operating and monitoring functions for efficient ONUs management including ONU auto-detection, auto-registration, testing of link connection, binding of MAC address and filtration, bandwidth control, flow control, and multicast stream control.